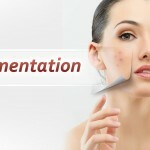 Skin aging is something which everyone hates but is a natural process which comes to everyone. But instead of using expensive creams and lotions its always better to adopt natural treatments as they give permanent solution and stay for a longer time. 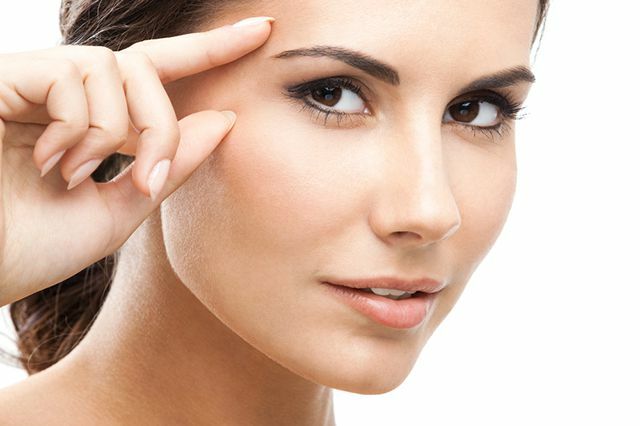 Here are few things which you can do to fight wrinkles naturally…. 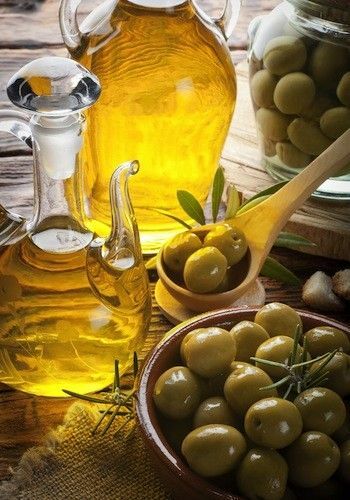 Olive oil– Being a rich source of antioxidants like Vitamin A and E, it can easily replace your massage creams and gives very good results in fighting wrinkles. It is also a great moisturizer which helps in repairing and in skin renewal. If you have excessive dry skin then mix honey in olive oil and massage your face with this, since honey works wonder on dry skin this combination is best to fight wrinkles for this type of skin. You can also use almond, argan or coconut oil. 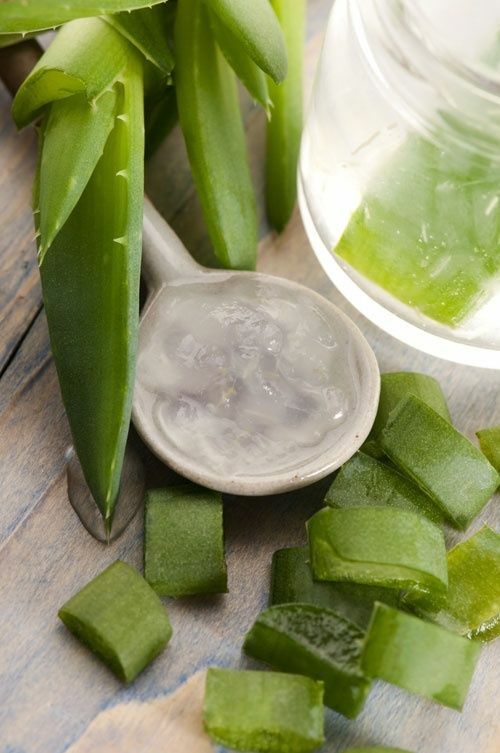 Aloe Vera– Though market is flooded with different versions of aloe vera gel, cream, lotions and what not, we suggest you to bring a fresh aloe vera plant at home. 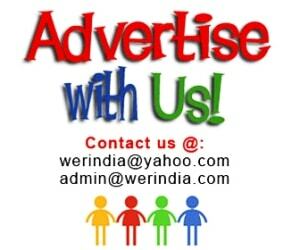 Aloe vera in its purest form works best and gives you faster results. It is a magic plant known for beauty and health wellness, plus it is loaded with numerous benefits. Malic acid present in it helps reduce wrinkles, blemishes, uneven skin tone and pigmentation. You can take out the gel out of its stem and have a spoon empty stomach in the morning for added benefits. 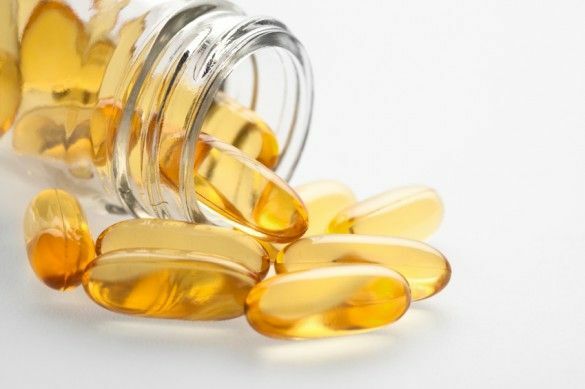 Vitamin E capsule– This is an another great thing which you should make a habit to use as your skin needs extra nourishment after the age of 30. You can mix one capsule with aloe vera gel and massage it all over your face. Leave it overnight and wash off the next day. 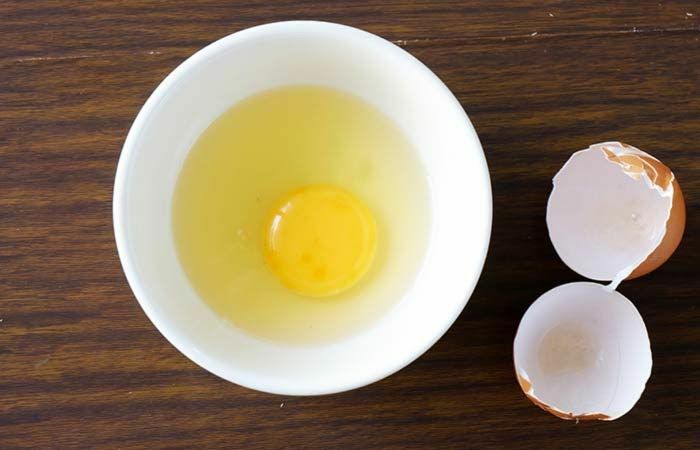 Egg White– One of the most effective remedy which gives you instant results. Take egg white of one egg and beat it a little bit. Apply this all over your face and wait till it dries. Afterwards wash off with lukewarm water. You will see instant reduction in fine lines and it also treats open pores. Use this treatment twice a week. With all these treatments you would also need to make a few changes in your diet like regulating the intake of caffeine and having lots of Vitamin C and A in the form of fruits and veggies like broccoli, bell peppers, bananas, avocados, oranges, kiwi and papayas. Having nuts and seeds like walnuts, almonds, fenugreek seeds is also very helpful and off course stay hydrated and have lots of water. Also a regular yoga session will help you to stay calm and positive, when we stay positive it shows on our face and this really helps in fighting aging. Get a good sleep and if possible sleep on your back instead of sleeping sideways as this too helps in keeping the fine lines at bay.